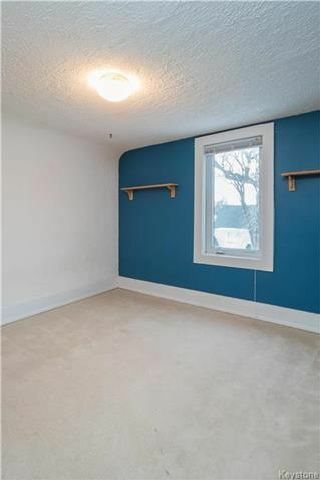 This incredibly spacious 2-storey home has all of the space you will need and a super family-friendly floor plan to boot! 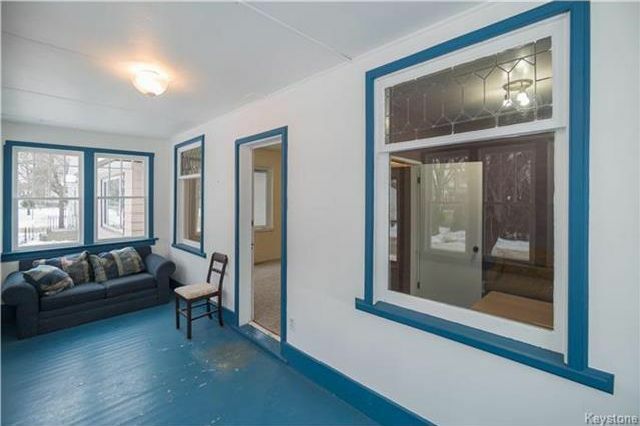 Entering through the front door you are greeted by a beautiful and bright porch. Just off this front porch is the large living room that leads toward the formal dining area as well as large kitchen. 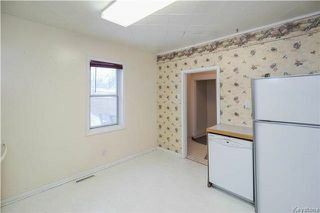 Just off the dining area is a large storage room with potential to convert into a 2nd bathroom. 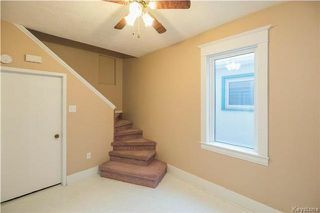 Upstairs, you will find 3 spacious bedrooms including the master bedroom complete with a walk-in closet as well as a spacious 4-piece washroom. 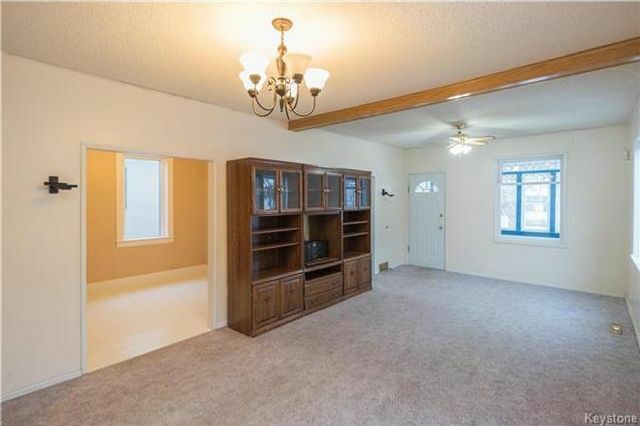 The lower level of this home awaits your finishing touch! Outside you will find a beautiful deck off the back that leads toward the fenced rear yard with beautiful flower gardens. 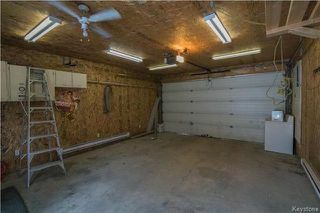 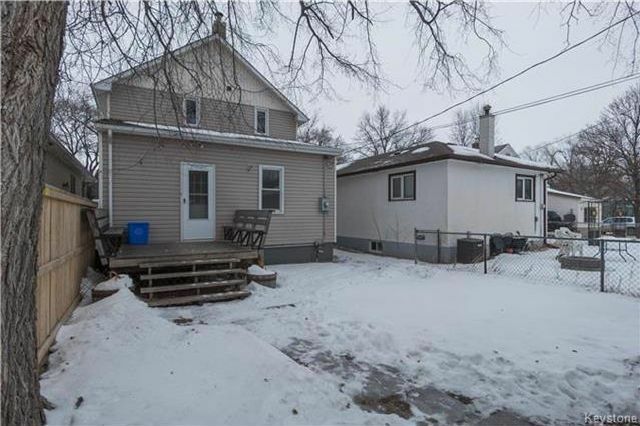 There is also a double-detached, insulated garage complete with its own panel and baseboard heater. It has extra high ceilings too-a mechanics dream! 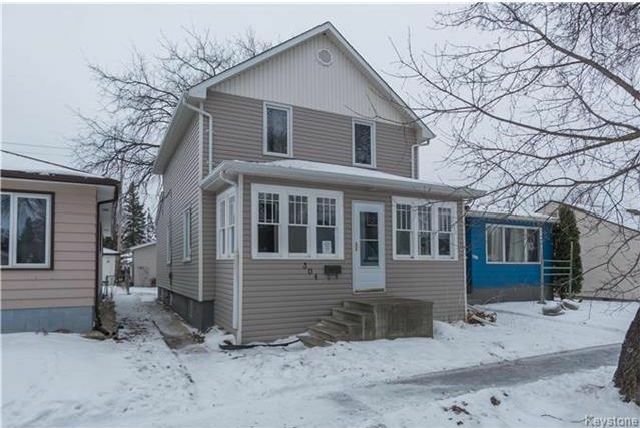 Other upgrades: HWT(2016), shingles(2011), siding and exterior insulation(2006), PVC windows, and more! Welcome to 304 Melrose Ave West. You enter the home through the 3 season porch on the front of the house which leads you into the living room. 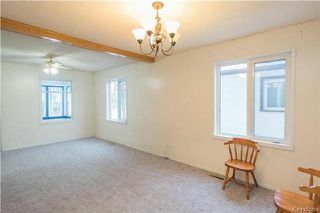 The living/dining room has plenty of space for couches, tables and chairs. There are two large windows in the main living area providing plenty of natural light. 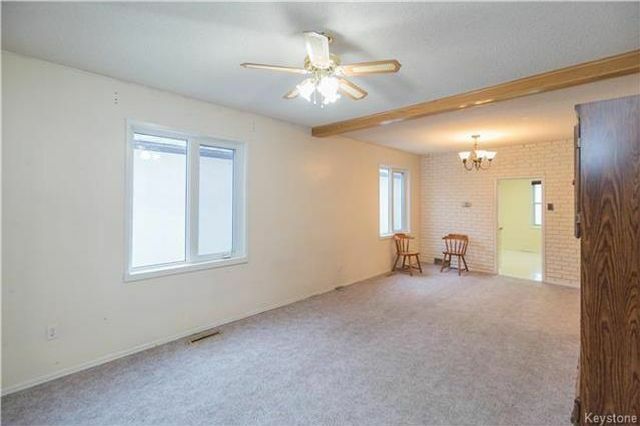 The living room flows into the kitchen but also has a bedroom to the front of the house. 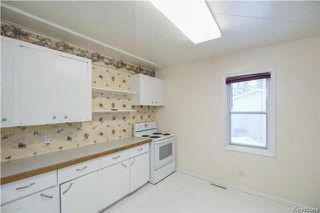 The eat-in kitchen has ample counter and cabinet space for storage as well as some feature open shelving. 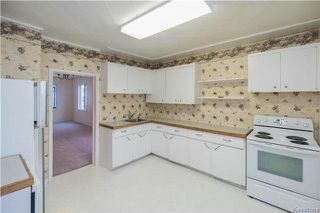 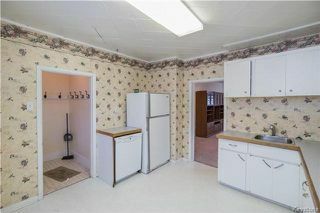 There is room for a table and chairs in the large eat-in kitchen. The kitchen also leads to basement stairs. 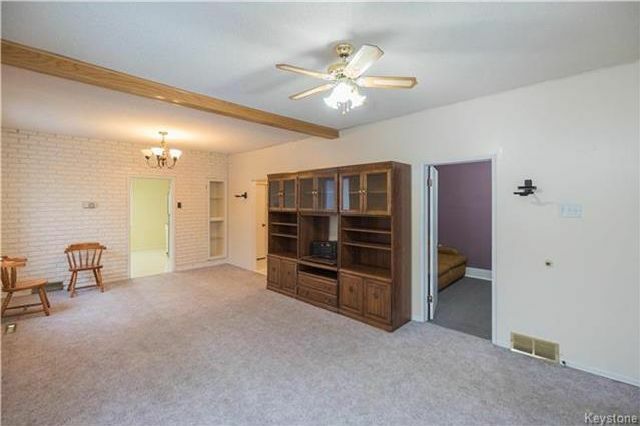 The bedroom or office space located at the front of the house off of the living room. The rear entry to the home features the access to the second level of the home and has a large storage closet. 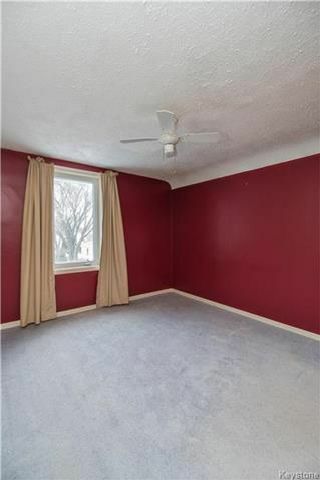 The master bedroom on the upper floor has a large window for natural light. 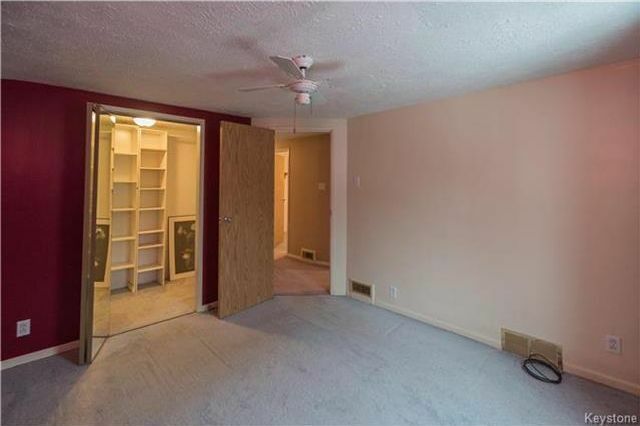 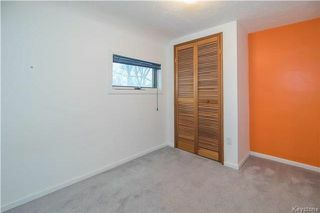 The master bedroom also has a walk in closet. 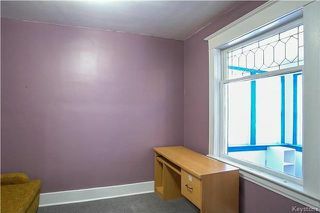 The second bedroom on the upper level also has a large window and plenty of room for a large bed, and storage furniture. The upper level has a third bedroom with a clothes closet and room for a bed and storage furniture. 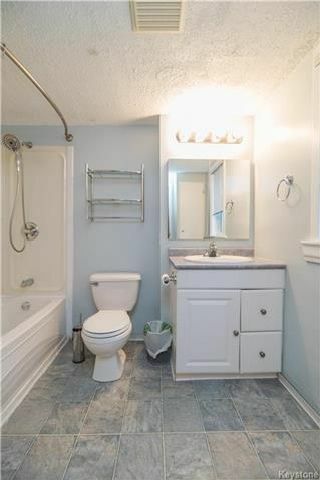 The upper floor has a spacious four piece bathroom. 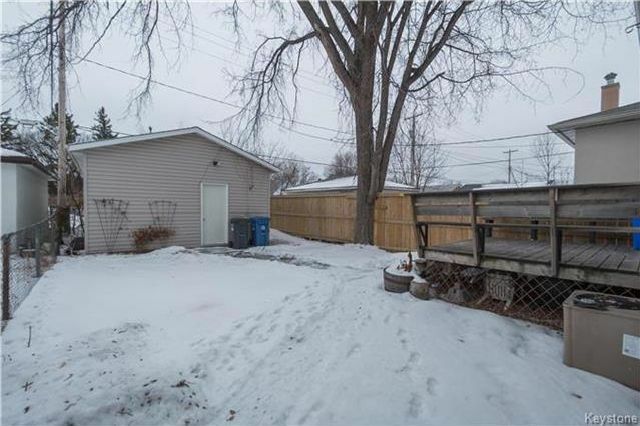 The backyard is fenced and has a deck/patio off of the rear entry to the home. The home also has a detached double garage accessible from the back lane. The double detached garage is insulated and heated.